Colton Underwood Confirmed As The Next Bachelor! Previously Becca Kufrin was turned down by Arie Luyendyk! Becca Kufrin then got engaged to Garrett Yrigoven. It has been reported that Becca was proposed by Garrett and at the end of the episode she said ‘yes’. Even though they are engaged. Fans were really happy to see Becca finally chose her perfect partner. 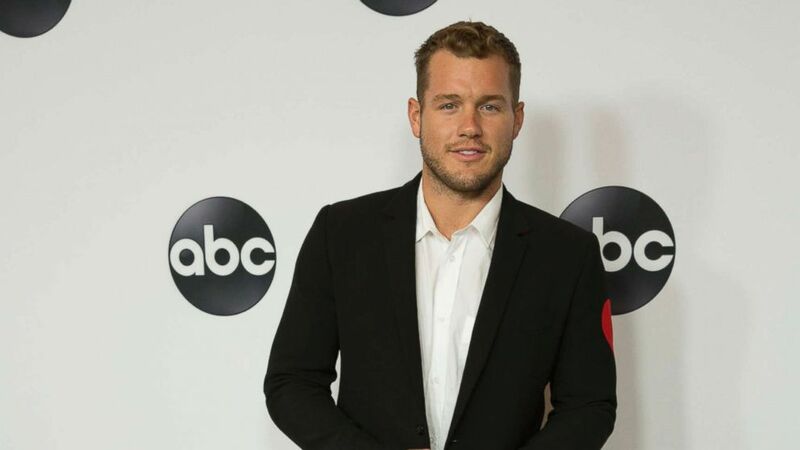 Colton Underwood has been a famous star on the show! Colton is one of the veteran stars from the ‘Bachelor’ show, he has been known for his charming looks and of course the big news about his virginity. Previously he did come clean revealing that he is still a virgin. 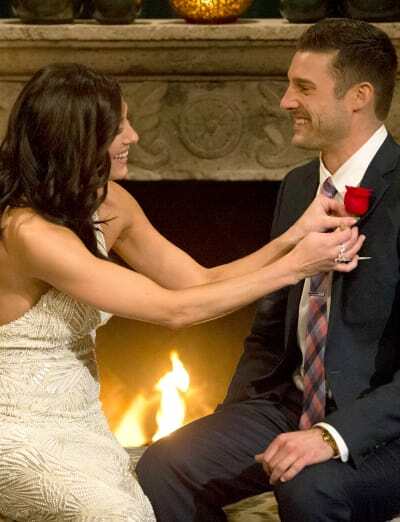 Colton was a former Bachelorette contestant! Colton Underwood will be the next Bachelor on ABC! Colton Underwood is ready to settle down in life! Colton revealed he has dated many women in the past, like Tia Booth, a close friend of Becca Kufrin. He also dated the famous Olympic gymnast Aly Raisman. Now he has finally decided to settle down in life and make a family of his own! Colton talks about his intentions, passions, and motive!